I think reviewers are starting to get their copies. Has the game even gone gold? How come the case it's in doesn't even have coverart? That's a review copy from their PR firm, guaranteed. Super advance copies like that will often be shipped in a box with no cover or label. Just went gold around end of September. Two discs cousin? Two discs? Two my dude? It's been a while since a game has leaked like this, hasn't it? Not that this is what's happening here, but when was the last reported time a highly-anticipated game was leaked early? All the time? I think games that usually go gold so long before the release do. You install disc 2 and play everything from the first one. Dammit, stop stealing my line. I think they sent out review copies to the press. They're giving reviewers ample time to look at this, eh? Standard promo copies for press come on white discs with boring lettering. No logos or any of that jazz. So it's not that. Why is the second disc just floating on the left side? Where does it rest in the case? And that spindle on the right doesn't look like any I've ever seen in a 360 case. Disc 2 on the Left side? What kind of dark magic is this! Doesn't this happen like every single time with high profile games? Somewhere, someplace, a games reviewer made enough money to feed his starving family for a change. Or some factory worker grabbed himself some Halos. Just giving plenty of time, for the cheques to cash. Couldn't resist. But really, i need this game in me. 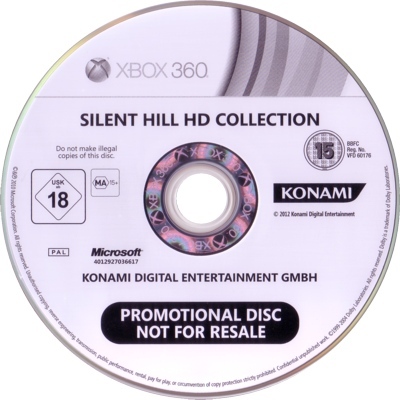 MICROSOFT REVOLUTIONIZING THE MARKET, PUTTING A DISC LABELED "DISC 2" BEFORE "DISC 1"
The fact they sent it out this early either speaks to their confidence, shows they wanna give press plenty of time with MP, or both. 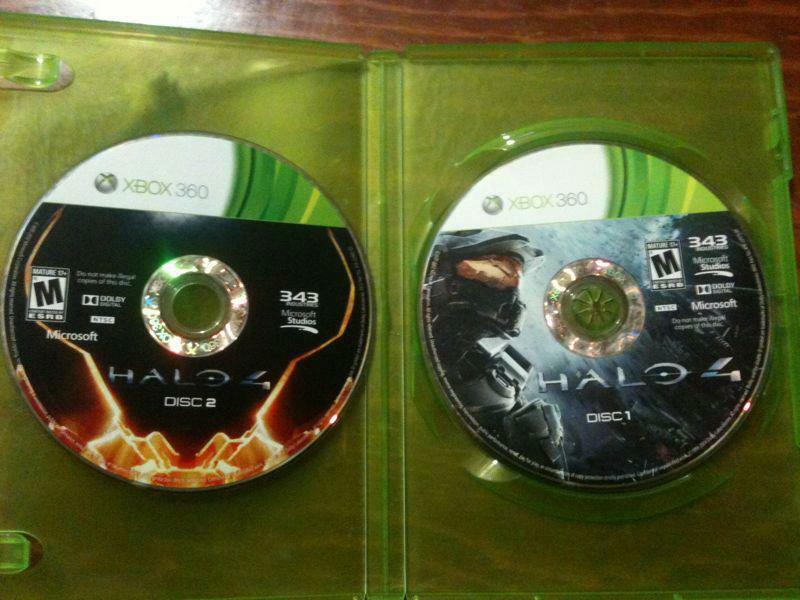 Disc 2 should be on the right, not the left. Disc 1 would come first. Obviously fake. Be careful, I read they can ban you for posts containing piracy. I know a friend was banned because of that. Do publishers ever release statements about how many more millions of Xbox games they would sell if it wasn't for piracy? They do this all the time with PC games and I was wondering if they are just pretending that there is no problem with consoles. Early reviewers of a Halo game don't get sent early discs, they are brought in by MS into the studio (or other location) for a 2 day event where all they do is play the game. Thanks for the heads up, but I think that's only for posts that lead to the piracy, not a youtube video, I see youtube videos of pirate/hacking stuff get posted all the time. I'll risk it, I don't think it would be a permaban anyways for just a video. ....with a gun to their head. It isn't really clear if it is legit, some hackers have a build but these discs don't seem to be real.